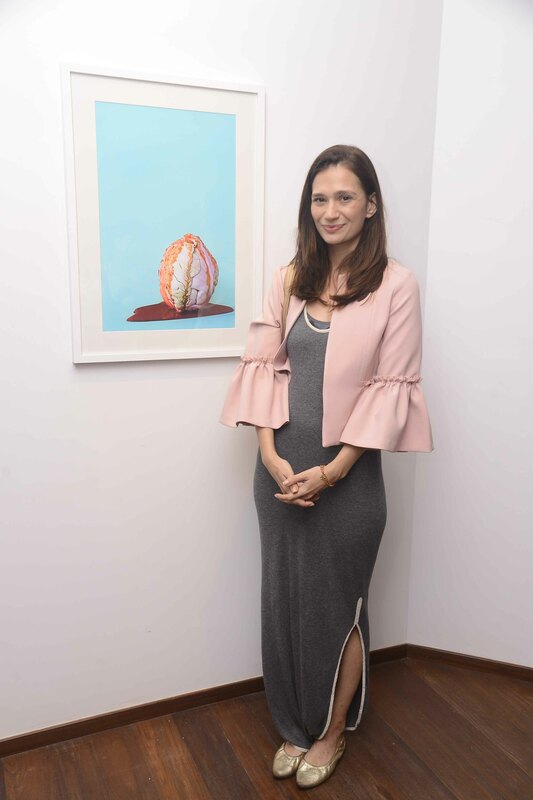 Our annual art issue looks at answering this question by bringing together an inspiring group of artists, collectors, curators and pioneering gallerists. 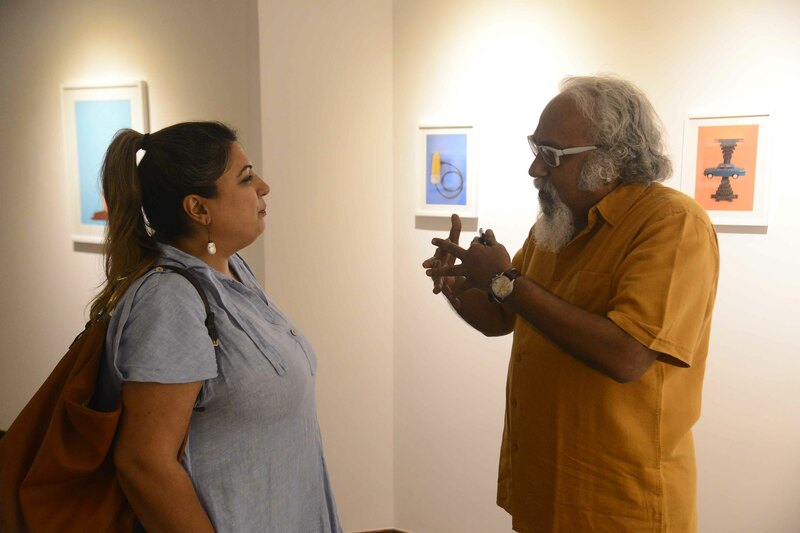 Keeping perspectives, symbolism, and compositions in mind, we timed the launch of this edition with the opening of Shahid Datawala’s latest show — Remains of the day. 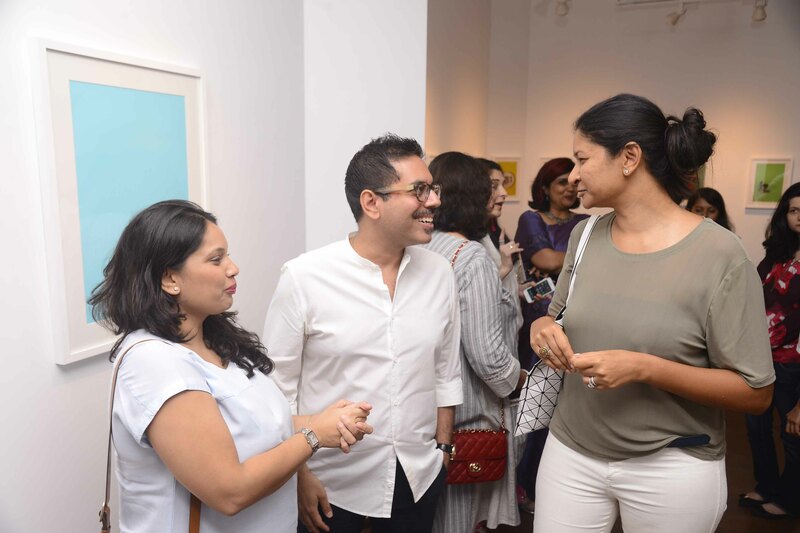 The rainy ‘Art Thursday’ saw Mumbai’s creative minds enjoy a mindful evening at Tarq Art Gallery. 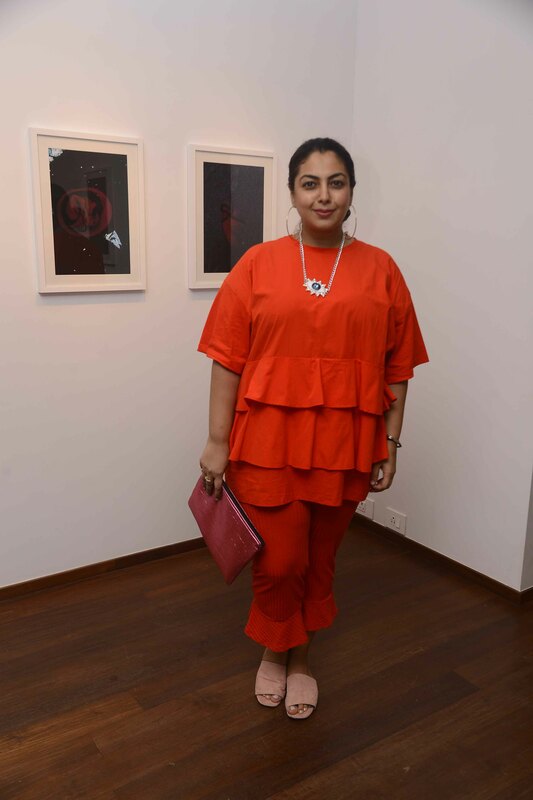 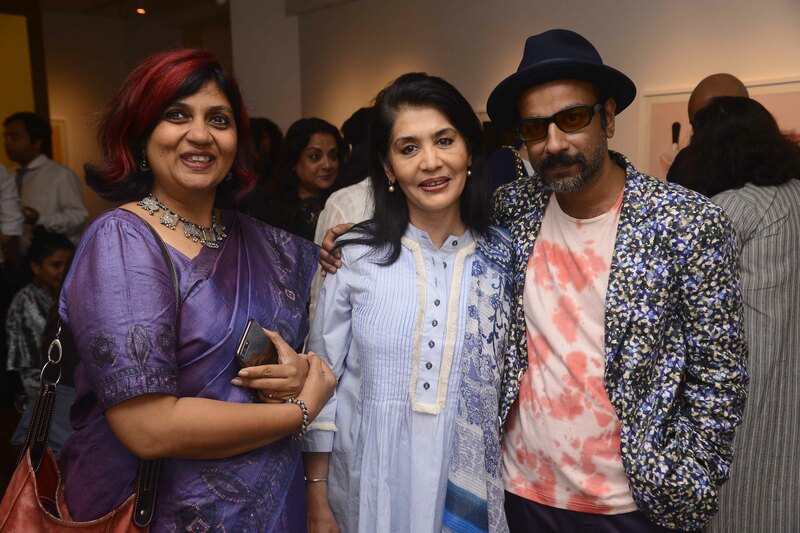 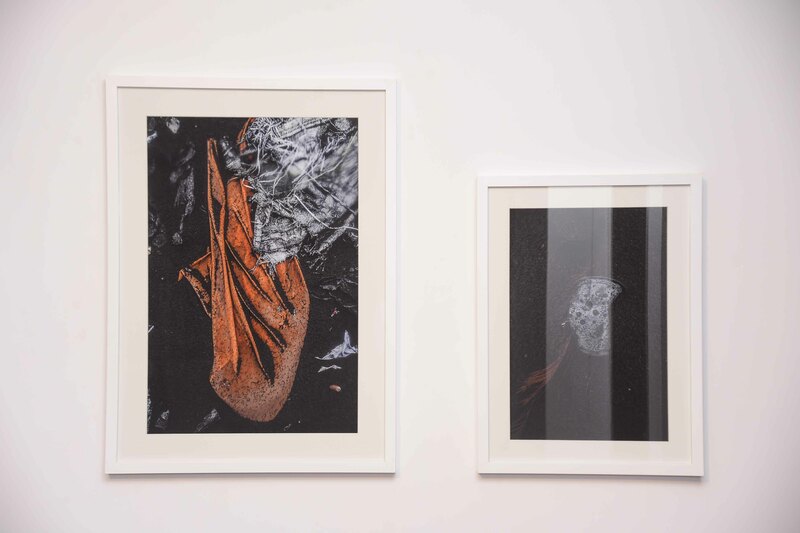 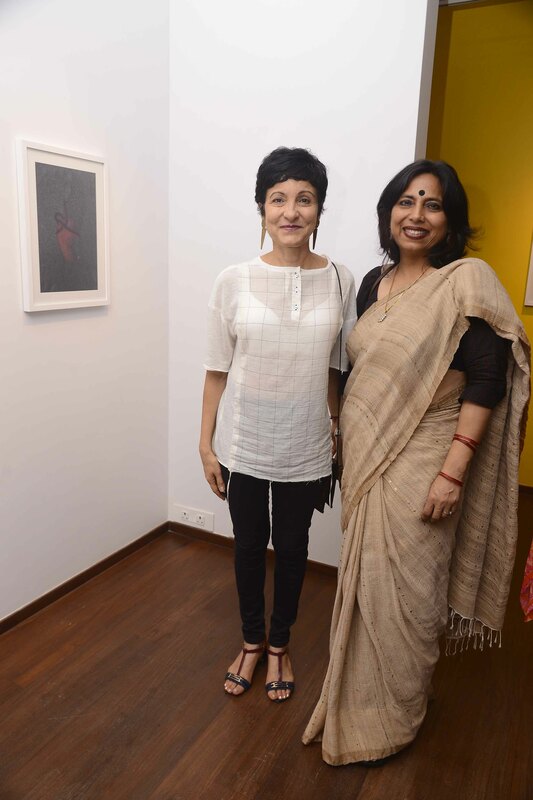 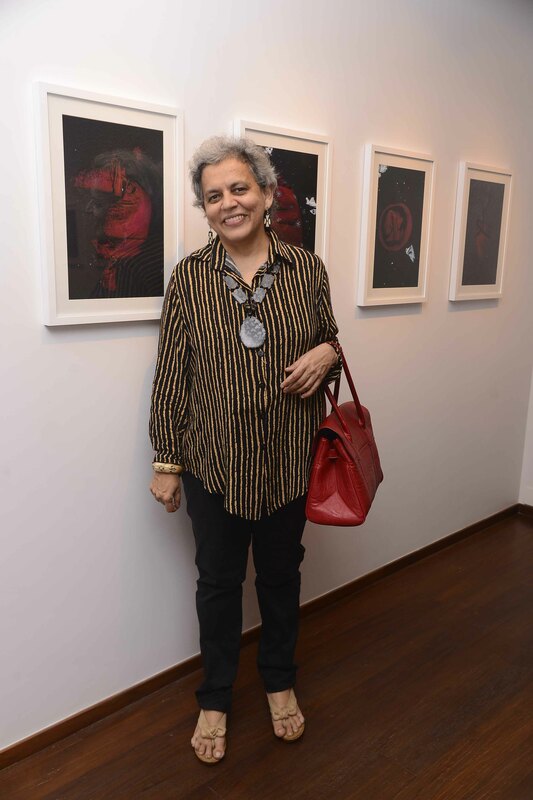 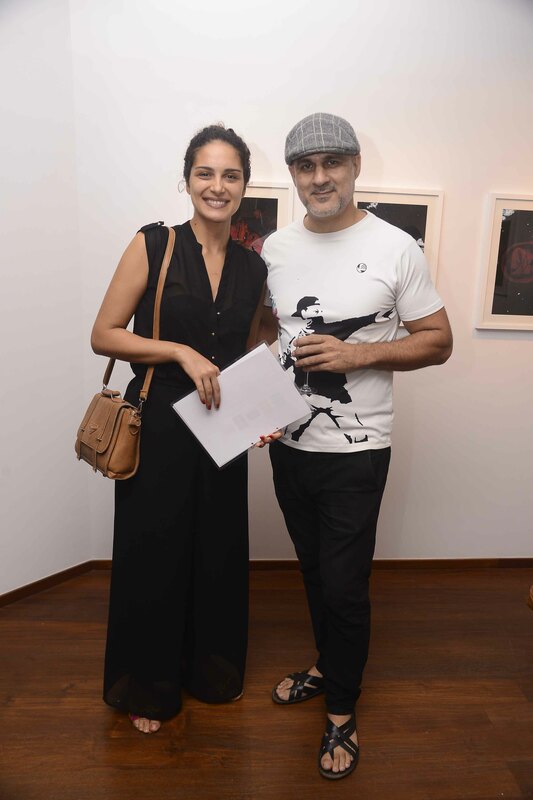 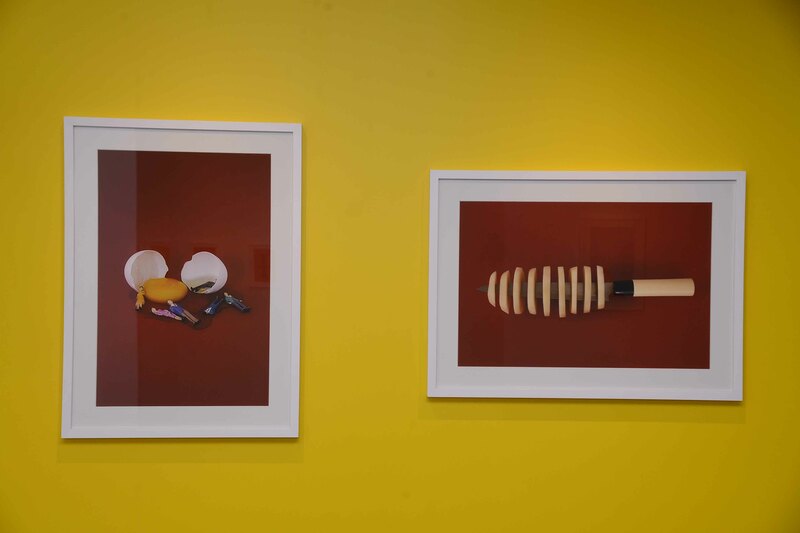 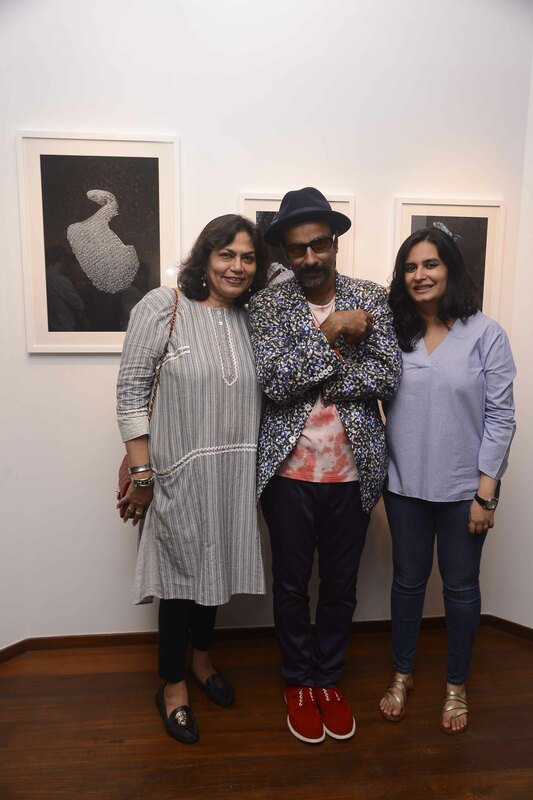 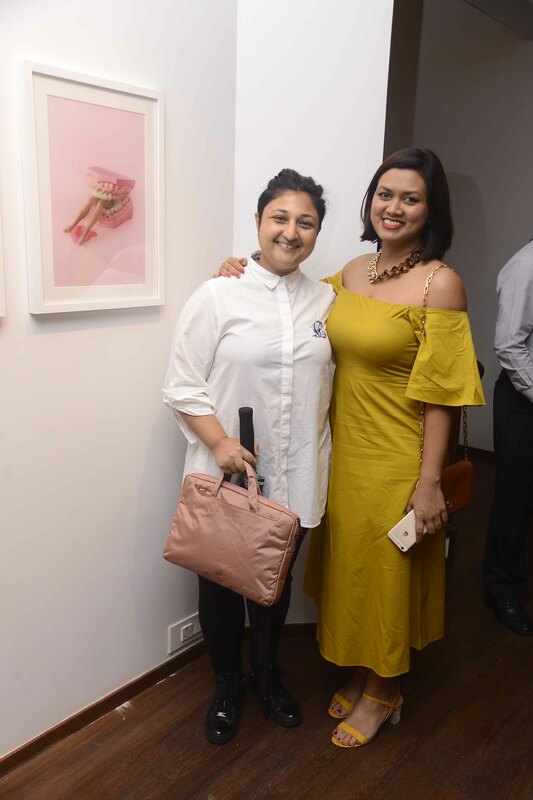 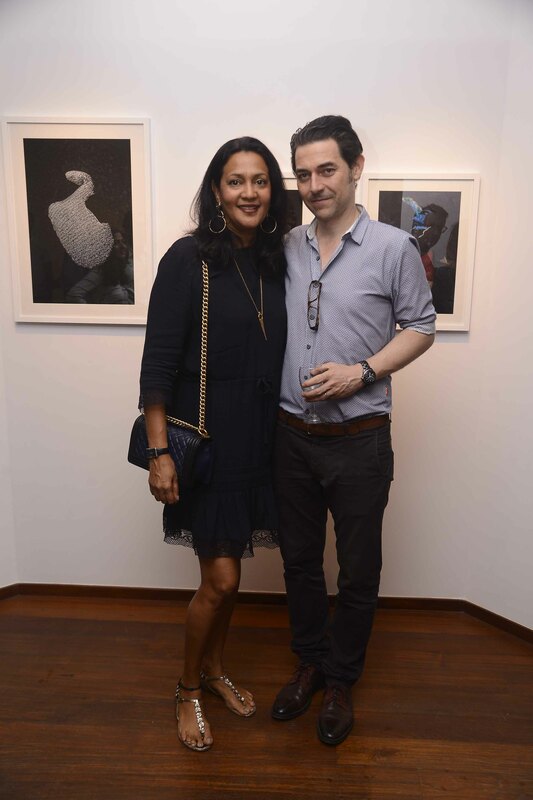 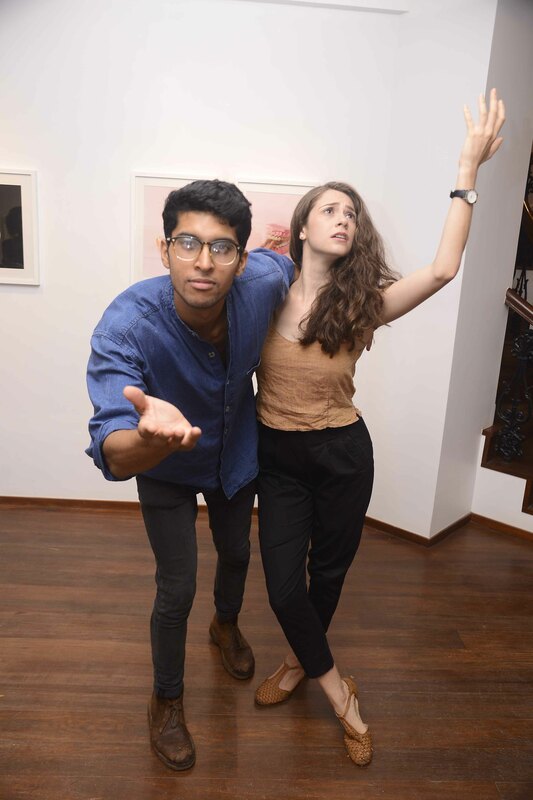 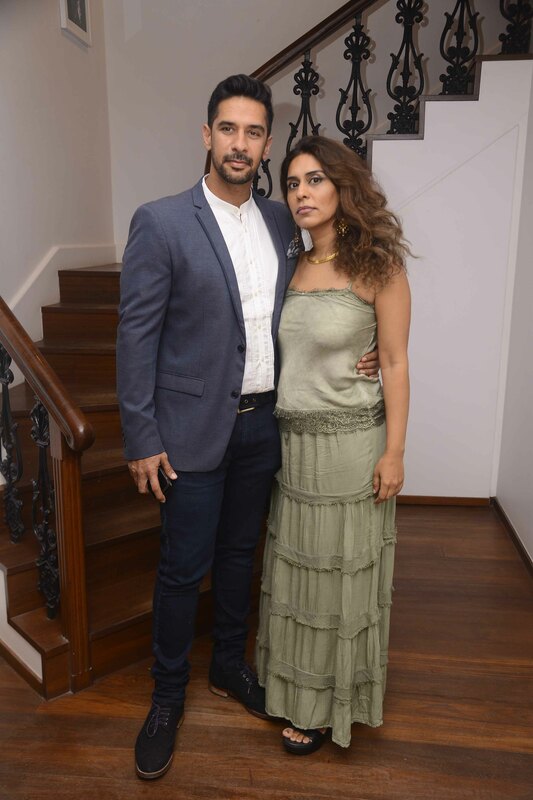 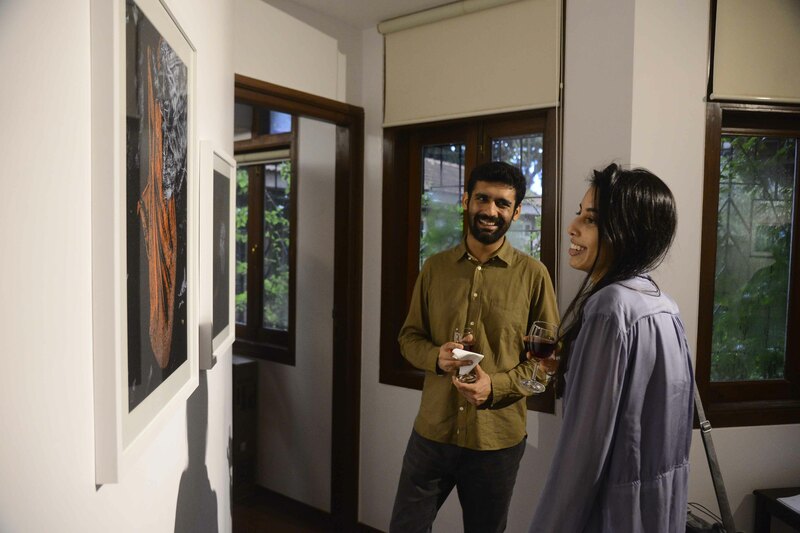 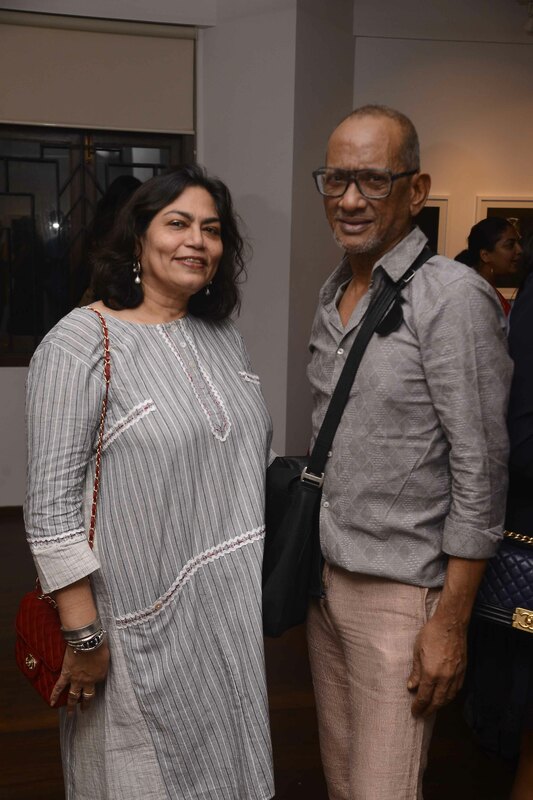 Gallerist Hena Kapadia threw open her lush space at Dhanraj Mahal, while Shahid escorted guests around photographs that paid ode to his dear friend and late photographer Joy Dutta. 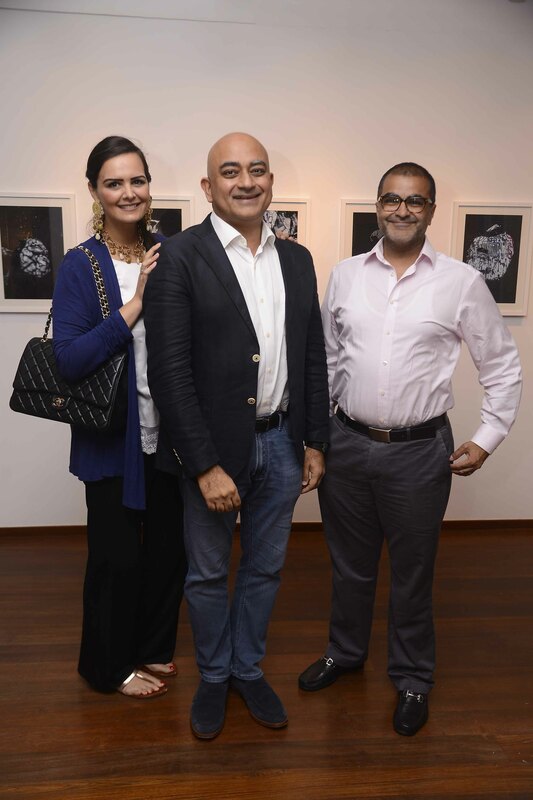 Conversations took place over Fratelli’s soothing wines and delectable hors d’oeuvres. 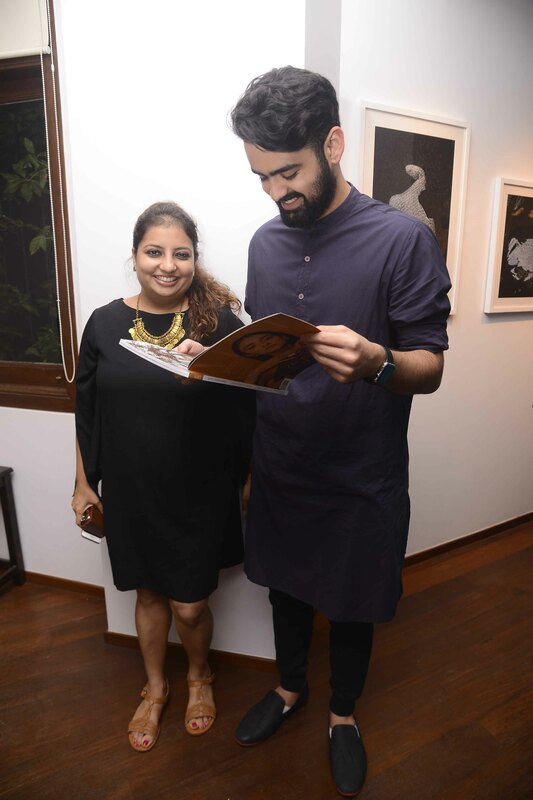 As our circle of friends got a first look at the many features captured in our art edition, it was Shahid’s immersive photographs — that seek the extraordinary in the banal — which spoke of the all-encompassing nature of art.